Home News Do Barnsley Need Rich Investors in Order to Stand Any Chance of Promotion? Do Barnsley Need Rich Investors in Order to Stand Any Chance of Promotion? As it stands, it is believed that the Chinese billionaire has only expressed an interest in buying Barnsley. But in the current climate, it seems as though attracting an investor like this is the only way to compete in a league which is becoming richer and richer. Recent reports are suggesting that Barnsley could be the next Championship club to attract rich investment from overseas, as Chinese billionaire Chien Lei has made enquiries about buying a stake in the Yorkshire club. 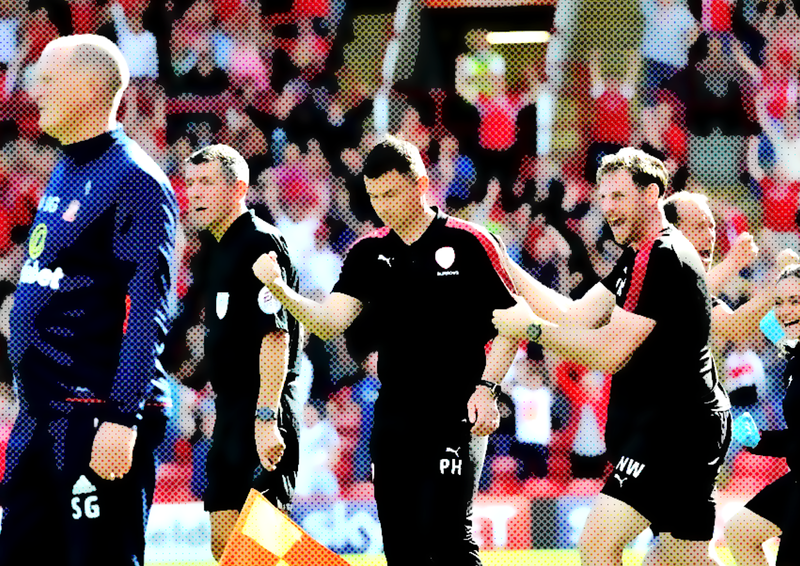 In the current climate, a big money takeover like this may be the only chance Barnsley have at clawing their way out of the second division and into the Premier League, as the Championship is becoming more ruled by money as the years go on. There are a number of teams in the English second tier who have recently received parachute payments from dropping out of the top flight. These include Reading, who were relegated in 2013 and received £16 million; Cardiff and Fulham, who got over £16 million each following relegation in 2014; Queens Park Rangers, who have earned £31 million in parachute payments since 2014; Aston Villa, who got over £40 million in 2016; and Norwich City, who also got more than £40 million. Add to these clubs the recently demoted Middlesbrough, Sunderland, and Hull City, and that amounts to over one-third of sides in the division to have been given large sums of money to reinvest in their teams in the last four years. Other clubs have also been gifted additional funds to spend in the transfer market thanks to attracting investment from wealthy investors. Aston Villa, Birmingham City, Blackburn Rovers, Cardiff, Fulham, Leeds United, Nottingham Forest, Sheffield Wednesday, and Wolverhampton Wanderers have all pulled in overseas buyers who have begun pumping extra cash into the clubs. Barnsley haven’t had a great start to the 2017-18 campaign, and lost three out of their five opening fixtures. As such, the Tykes were placed as 13/5 outsiders with bitcoin betting site Sportsbet to overcome Sunderland in their fifth fixture, despite the fact that the Black Cats were going into the game after suffering a 2-0 home loss to Leeds. Certainly, up to now, Barnsley haven’t been a reliable team to bet on, but there are other options for bitcoin bettors who want to have a flutter with a currency that isn’t subject to fluctuating exchange rates. Have a look at this blog to learn about why more people are turning towards bitcoin as the currency for betting. Perhaps if the Lee takeover goes through then the fortunes of the Super Reds may change. This season, Barnsley rank 20th out of the 24 teams in the league in terms of money spent in the summer transfer window. They have only spent £567,000 so far, while Garry Monk has been allowed to splash £47.21 million at Middlesbrough. Nine clubs in the division have spent more than £10 million on players. The prospective buyer’s International Investment Group controls an 80% share in French club OGC Nice, who have spent £18.72 million on players this summer. That kind of monetary injection would go a long way in the Championship. What does FFP stand for? Is Sky Sports Bad for the Championship? Will Ike Ugbo be a success at Barnsley? On The Ponty End © 2018. All Rights Reserved.